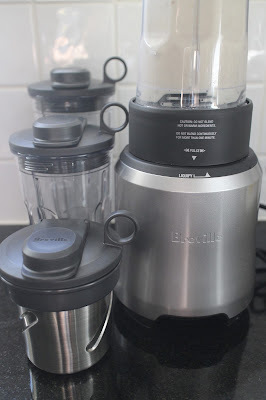 I have recently been putting the new Breville Boss To Go Plus through its paces. 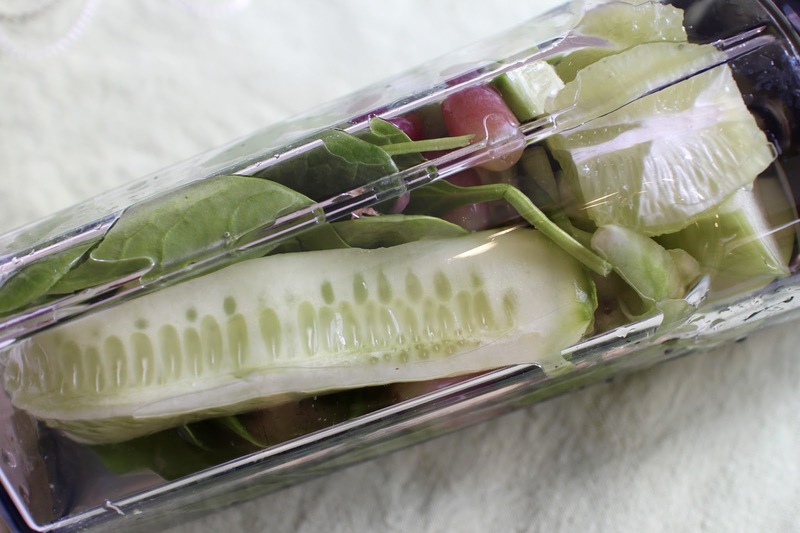 3 x handy lids to make transporting your smoothie easy and secure. Tritan refers to the material the tumblers are made from. Copolyester - a safe, tough, BPA-Free polymer that can stand up to extreme use making them shatter resistant and they stay clear even after hundreds of dishwashing cycles. It comes with a 12 month replacement guarantee and a great little recipe book. 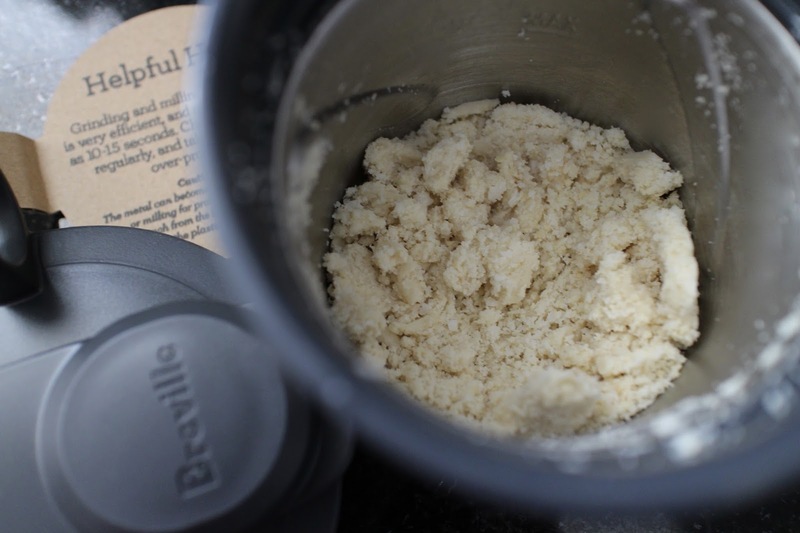 With Heston Blumenthal behind them, Breville believes it is all about particle size ( think granulated sugar vs icing sugar) . You see, apparently some ingredients need tough treatment to break through the cellulose walls in order to turn them into silky smooth drinkable ingredients. 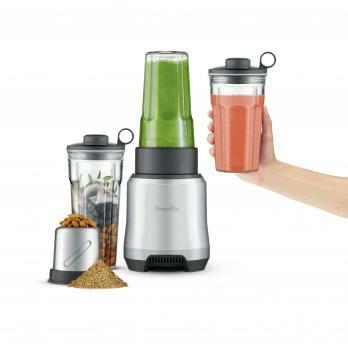 The combination of the 1000W motor and the blade structure of this blender promises to really pulverise fruit, vegetables and nuts to create the ultimate smooth smoothie. Micro bubbles is another secret weapon Breville believes this blender helps create. These they tell us, create a silky creamy like texture in the smoothie making it lighter and more enjoyable to drink. It's all about the green smoothie with the Breville Boss To Go Plus. Whilst it does a whole range of things ( which I will explain further on) the green smoothie is where this beauty truly shines. I found that despite the tougher fruit skin ( grape and apple) and the English spinach - the results were indeed super smooth and very palatable. I also made a lovely green pesto with basil, roasted garlic, olive oil, lemon juice and parmesan and resulted in a super smooth sauce - more so than any blender or food processor I have previously used. 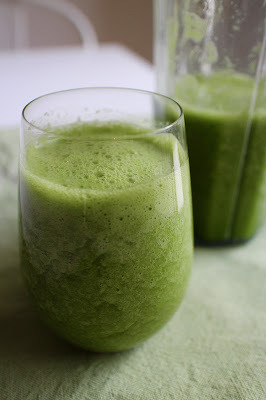 Green smoothies are low GI and have a fantastic alkalising effect on the body. Ice ( 2-4 cubes depending on preference). ( This one was quite tart which is how I like it but if you prefer it a little sweeter - add 1 fresh date OR 1/2 a frozen banana OR 1 tsp raw honey). I was REALLY impressed at how smooth and drinkable the smoothie was. It didn't feel pulpy, too thick or unpleasant to drink. It was delicious. I also made my regular breakfast smoothie. The Boss To Go Plus performed very well and blended everything together nicely. I think for this smoothie though, a thrusting or pulsing action would be better suited to make sure sticky items like the fresh date are adequately blended. I found the fresh date wasn't as smooth as I normally like. I tried it twice to make sure - leaving it on a little longer the second time, this fixed it somewhat but it still wasn't as smooth as I prefer. Testing out the nut milling ( grinding) function was a breeze. I simply added some raw cashews and some organic coconut flakes to the milling ( grinding) attachment and within seconds I had a nice fine powder which I added to my gluten free banana bread recipe which I make every weekend. I make it differently almost every time but always add 2 cups of 'flour' - which usually ends up as a combination of whatever nuts I have in my pantry. In today's version I added the cashew and coconut combination flour, along with some tapioca flour and some spelt flour. Turned out perfectly! Firstly, I've never met a Breville product I didn't like. They are known for their quality and performance and thats exactly what this product does - Perform. When it comes to green smoothies, smoothie bowls and nut and protein blends this blender is definitely the best choice. A must have for the health conscious consumer ( and green smoothie lover). The Food Mentalist tested the Breville Boss To Go Plus compliments of Breville. I am reading a lot of negative reviews about this product. Breaking pieces, blade issue, base cracking, leakage, etc. I hope Breville has address this on future units since they have been made aware of problems.